Recently I took my two bad boys to a shot clinic to get their vaccinations. But since they needed rabies this time, I grabbed their records and headed down with them in a large pet carrier. So I thought I'd share my very simple method, which works much better than jotting it on a calendar, daily planner, or a note that is easily lost. This one was set up for horses. 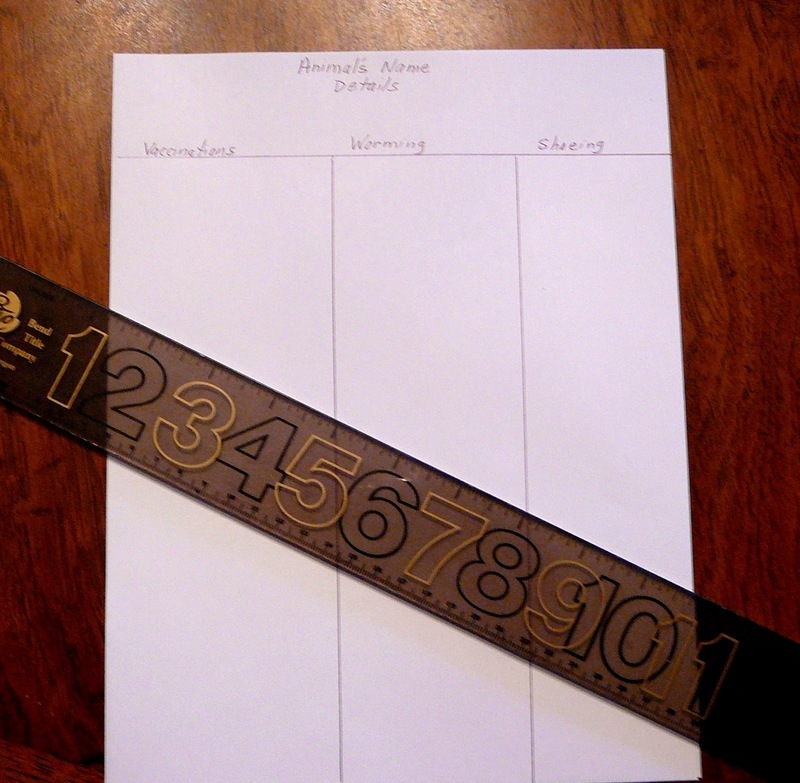 Simply take an unlined sheet of paper and mark out some columns, like I did in the picture. but you could put anything you want in those columns. Keep in a folder marked Pet Records in your file cabinet, or some other safe place, and you'll always have it. If you are lucky and have your sweet pets for a long time, those columns will fill up over time, with all of the wonderful things you did for your friend and companion. So tell me, how do you keep records for your pets or your livestock? 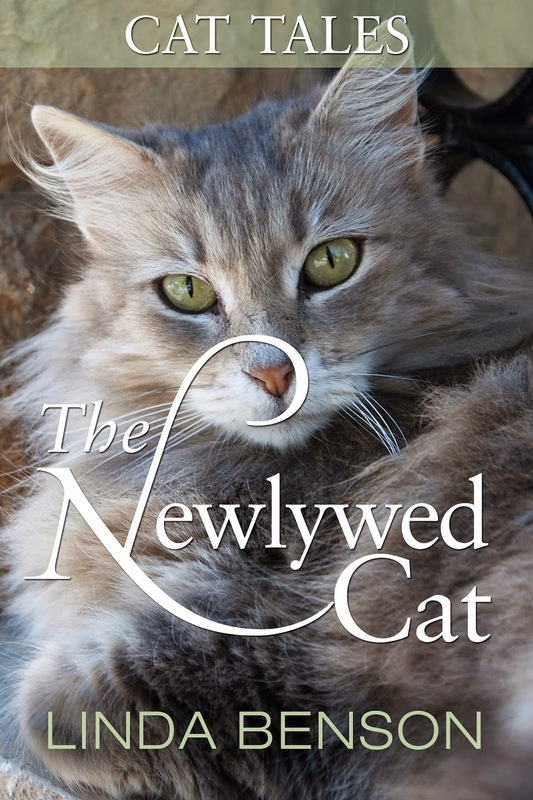 I'm pleased to announce that my newest in the series Cat Tales was just released, and it's called The Newlywed Cat. Alison and Matt have been married for only nineteen days and they're already having their first fight. When an awesome grey cat comes into their lives, they both adore it and things go more smoothly. But when money gets tight and things look bleakest, will this free-spirited cat drive a wedge between them? Priced at just $0.99, I hope you'll like this newest short read. 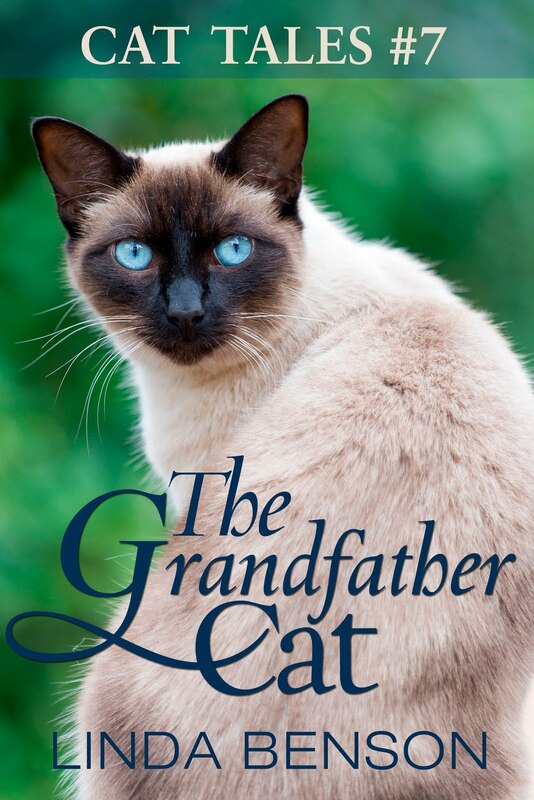 Of course it features a cat, but also some very real human characters with their own share of problems.